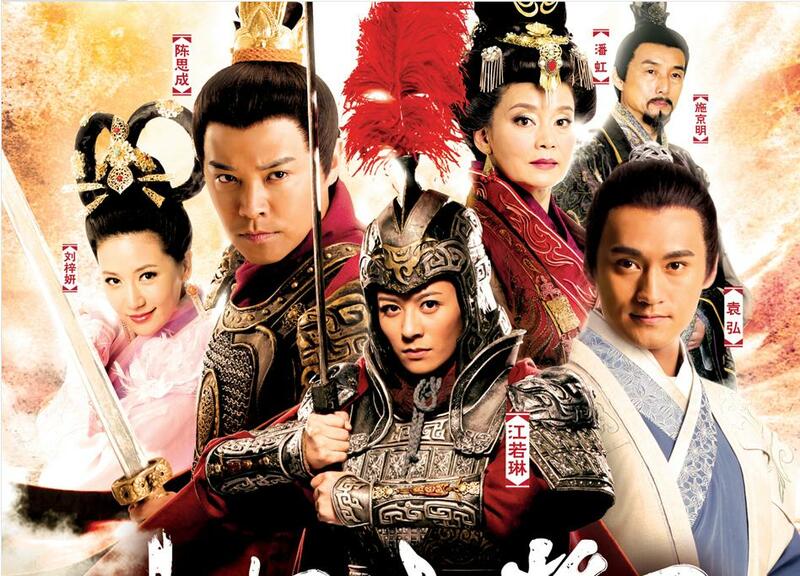 So I’ve been patiently waiting for Heroine General (Jin Guo Da Jiang Jun) since about January. Mu Lan is perhaps one of my favorite Chinese poems, and my grandma made me memorize when I was five, I can still repeat it word for word to this day.This makes any drama featuring Mu Lan a must watch for me. That being said, Legend of Hua Mulan has beat Heroine Generals to the punch in getting on the market first. I’ve watched the trailers for both and I like Heroine Generals better. Legend of Hua Mu Lan stars Dylan Kuo and Heroine General has Yuan Hong…so it’s a tie on the hotness of the male lead issue. But I don’t know when Heroine Generals will start so that makes this decision even more difficult. Should I wait to watch both and then recap one or should I just say screw it and recap both until I find one I like better? I leave it up to you. Let’s do a poll. Instead of those options on the poll, I would say that you should just recap whichever Mulan drama you like the best! Maybe later on you could do a comparison post after both of them start airing, but you could focus on recapping whichever one you like better. Thanks for the advice! 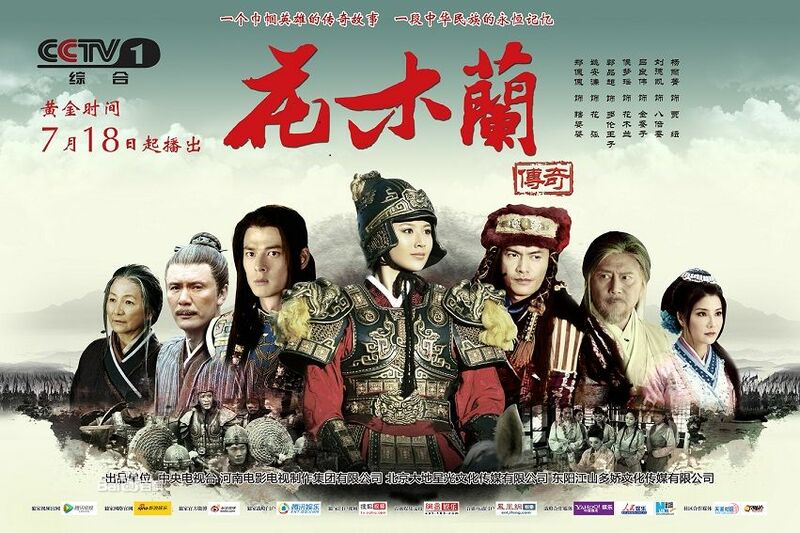 Yuan Hong has more experience with Period Dramas, Dylan needs more work, though his last drama did impress me. I might have to watch both for a comparison that might be a lot better. Since I haven’t started either one it seems like I’m jumping the gun a little. That being said, Mu Lan is one of my favorite stories when growing up, next Madame White Snake so I can’t wait for both versions to air!! Yeah I agree with heisui there, recapping is a lot of work so you should recap the one (or both, or none lol) you like! After watching the first 2 eps of the Dylan version I feel like this is the Dylan I remember from years ago, aka stiff acting but still early days I guess. I haven’t watched the episodes yet but when I saw the teaser, there were things that I already had a few problems with (stitching contest). I’ve been recaping Lu Zhen and it’s one of those projects that has taught me the wisdom of choosing wisely and hunkering down with it. But I’m definitely going to take your advice in consideration. Dylan hits and misses with his projects, so it’ll definitely be interesting to see how he does in this role. Thanks! Well I would love to watch it but I’m having a hard time finding the raw files… I also haven’t looked that hard, but yeah, if you know a place I can find them, I’ll try it! Wow thanks! I’m gonna check this out! I’m a little bummed that I can’t find all the episodes but this can def let me get a feel of the show. Thanks! You are wonderful! only continue the recapping of Lan ling wang! !